Our EP is coming out this spring. We are ex.cit.ed. More details about pre-ordering your copy and our EP release concert extravaganza to come. In the meantime, check out this quick preview of “Your Angle” on Facebook. We hope you get excited with us about this project… For which it’s due time. 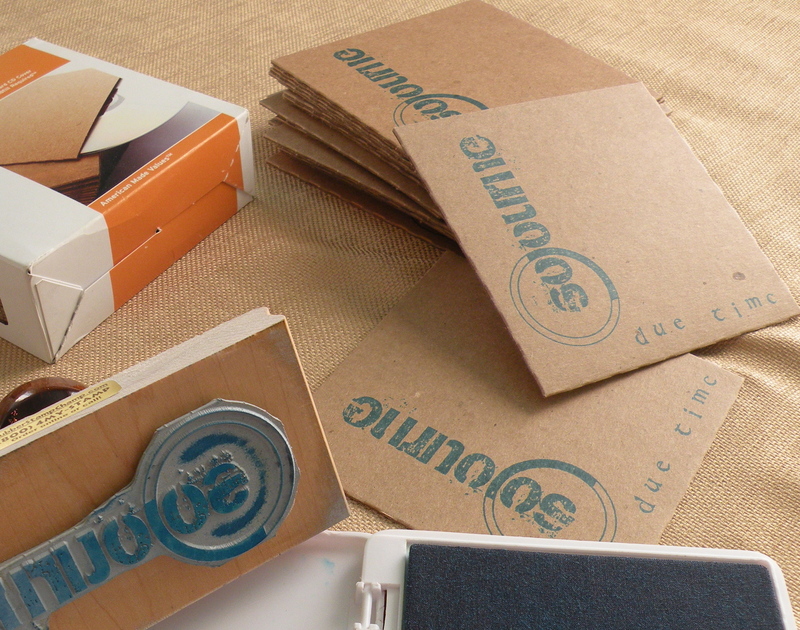 Eco-friendly, thrifty CD sleeves. You know we don’t have cash to burn. Just songs to share. This entry was posted on April 10, 2013 by sojourneband. It was filed under Uncategorized .